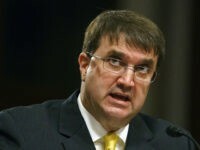 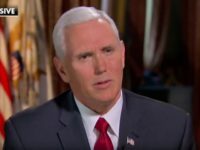 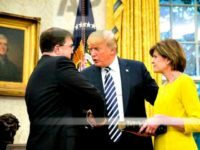 The Senate on Monday evening confirmed Robert Wilkie as the next secretary of Veterans Affairs in a largely bipartisan 86-9 vote. 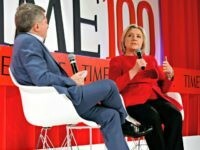 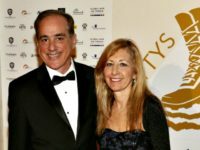 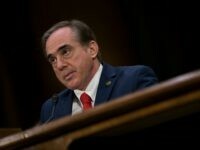 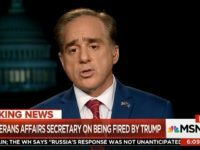 Veterans Affairs Secretary David Shulkin was remorseful on Thursday, promising to pay back parts of his taxpayer-funded travel to Europe last year, which included sightseeing with his wife. 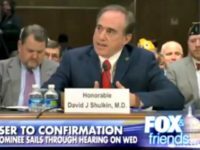 Rep. Mike Coffman (R-CO) called on Veterans Affairs Secretary David Sulkin to resign Wednesday over a new inspector general’s report that found Shulkin spent taxpayer funds on his wife’s travel to Europe last summer, and that his staff misled an ethics inquiry. 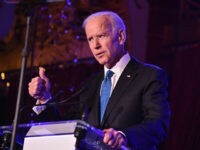 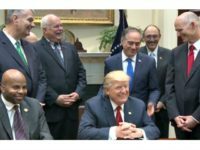 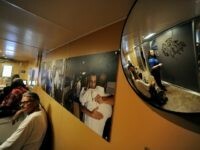 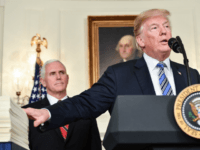 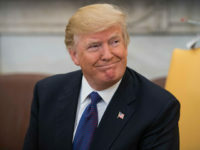 President Donald Trump signed a bill to extend the Veterans Choice Program at the Oval Office on Wednesday, inviting influential veterans groups to join him. 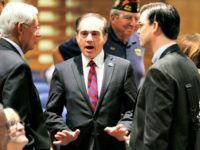 Every Democrat joined every Republican in voting to confirm Dr. David Shulkin as the next man to run the Department of Veterans Affairs in a 100-0 vote. 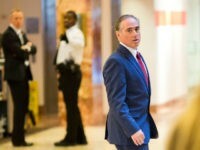 President-elect Donald J. Trump named Dr. David J. Shulkin as his nominee to run the Department of Veterans Affairs at his Wednesday press conference at Manhattan’s Trump Tower.